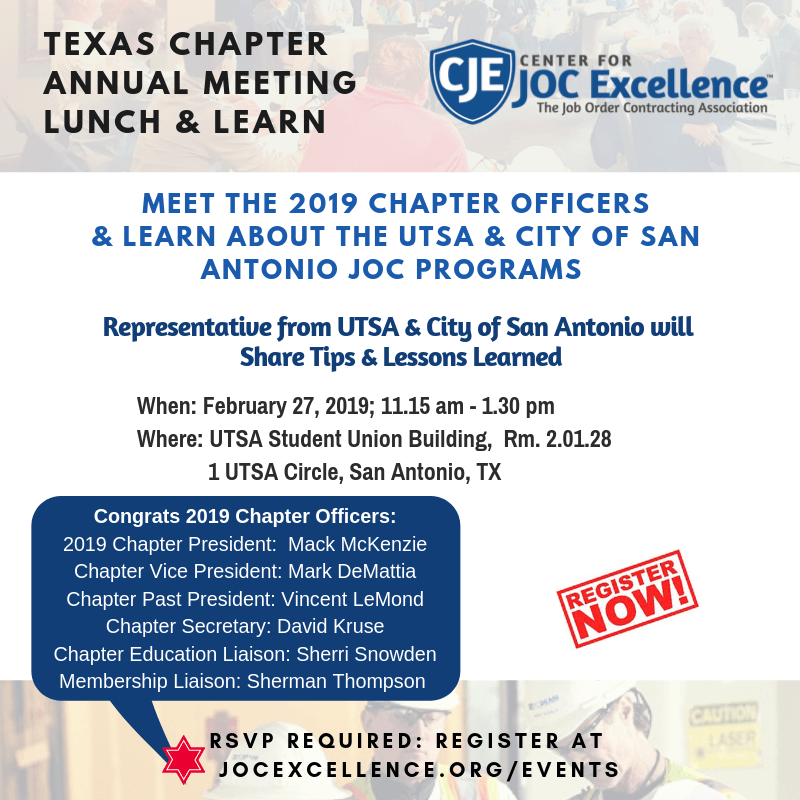 Learn About Implementing Technology with JOC Projects! 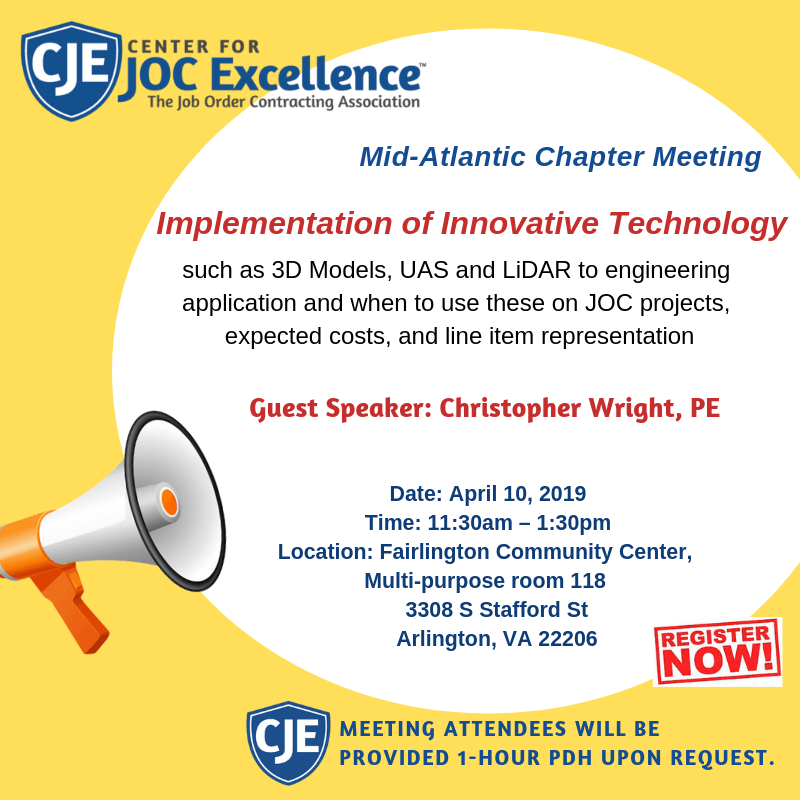 https://jocexcellence.org/wp-content/uploads/2019/03/april-2019.png 800 800 brad https://jocexcellence.org/wp-content/uploads/2017/04/CJE-logo-1-300x76.png brad2019-03-21 09:53:562019-03-21 09:53:56Learn About Implementing Technology with JOC Projects! 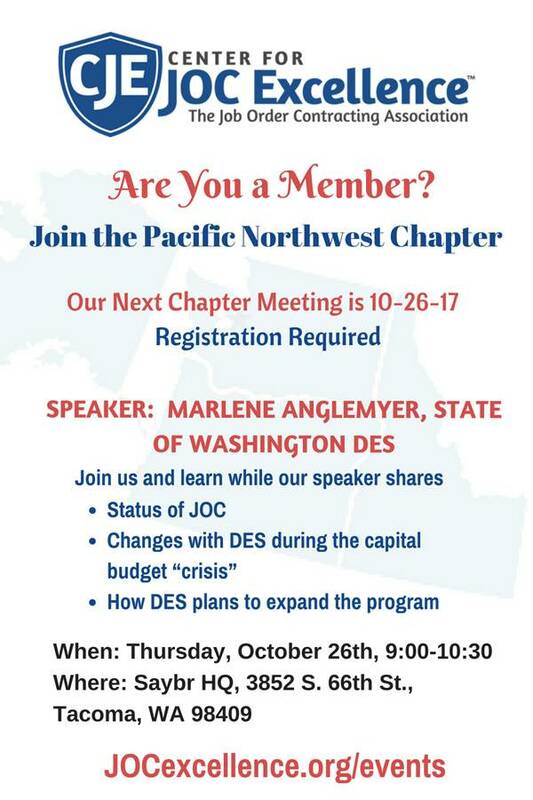 Are you a member of the Pacific Northwest Chapter? 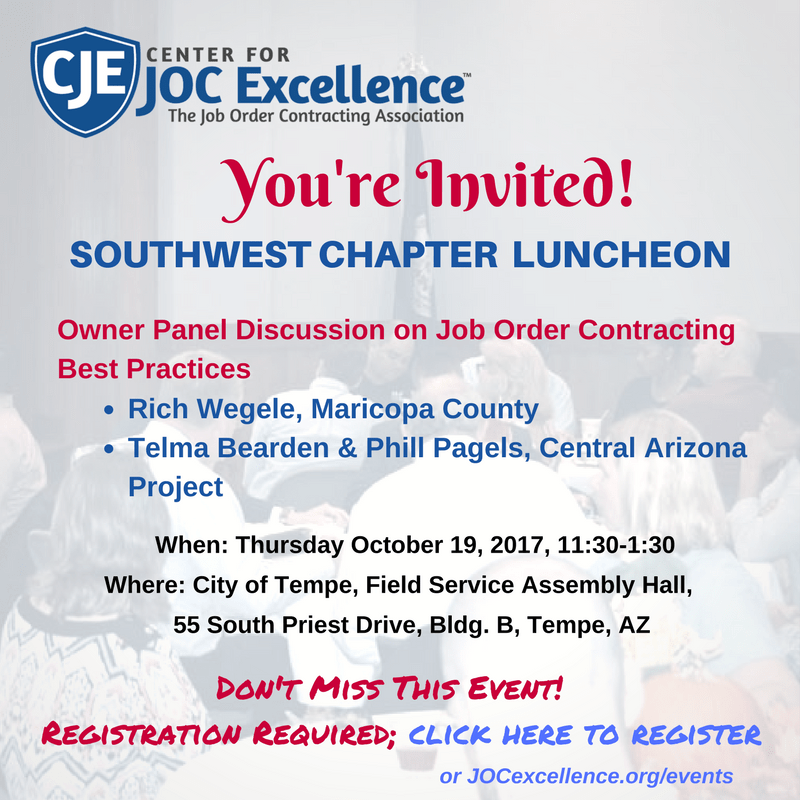 Don’t Miss the Big JOC Event in AZ! 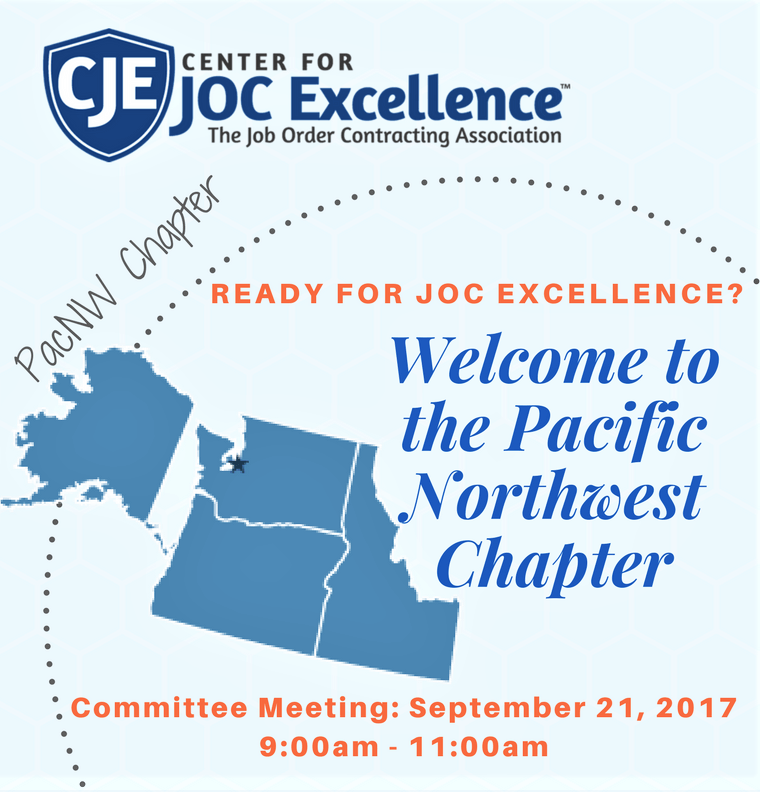 https://jocexcellence.org/wp-content/uploads/2017/10/CJE-SW-Chapter-10-19-17.png 800 800 brad https://jocexcellence.org/wp-content/uploads/2017/04/CJE-logo-1-300x76.png brad2017-10-11 18:57:142017-10-11 18:57:14Don't Miss the Big JOC Event in AZ! OAC Update: Welcome Delois Moore from Kansas City! 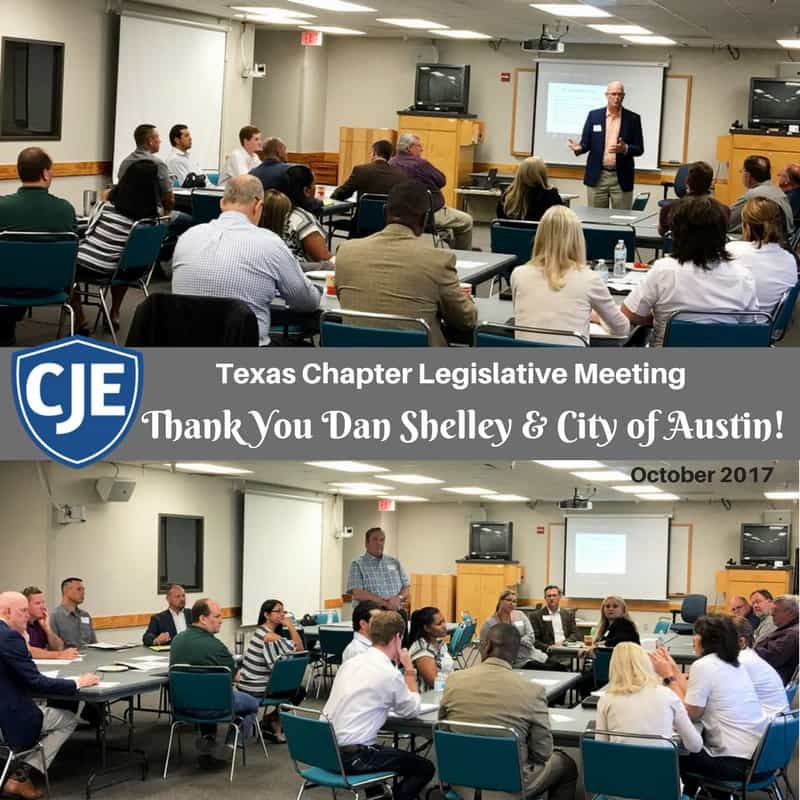 https://jocexcellence.org/wp-content/uploads/2015/09/OAC.jpg 312 720 brad https://jocexcellence.org/wp-content/uploads/2017/04/CJE-logo-1-300x76.png brad2017-09-27 15:39:502018-01-22 08:16:38OAC Update: Welcome Delois Moore from Kansas City! 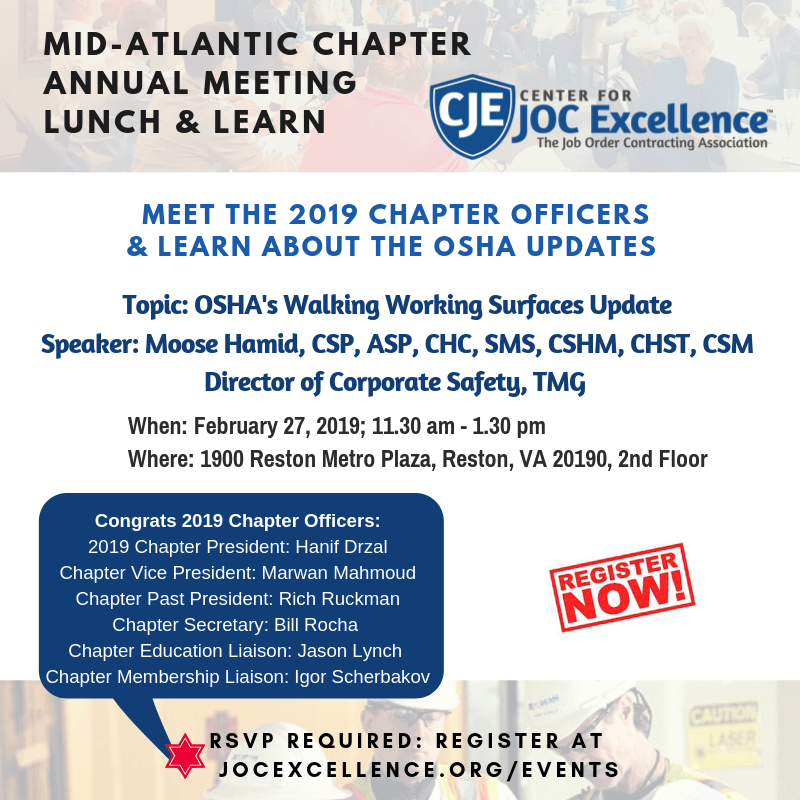 Mid-Atlantic Chapter Luncheon – Registration Now Open! 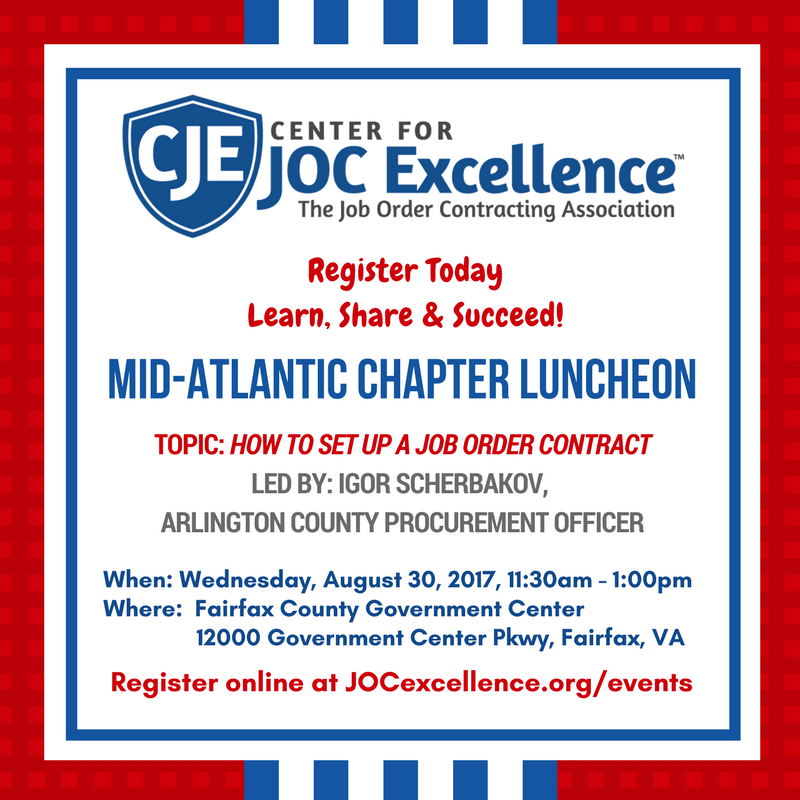 https://jocexcellence.org/wp-content/uploads/2017/07/Mid-Atlantic-8-30-17.png 800 800 brad https://jocexcellence.org/wp-content/uploads/2017/04/CJE-logo-1-300x76.png brad2017-08-14 13:09:342018-01-03 14:43:47Mid-Atlantic Chapter Luncheon - Registration Now Open!